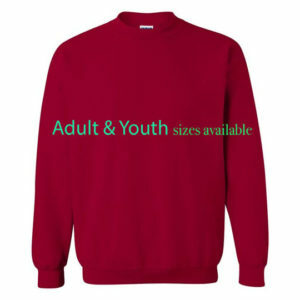 View cart “Gildan Crewneck Sweatshirt” has been added to your cart. 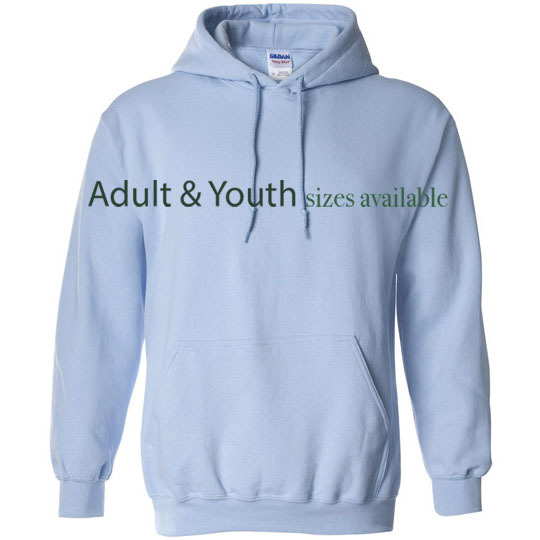 Fits more tightly than many other sweaters. Great to wear casually or even exercise in. Air Jet Spun Yarn. 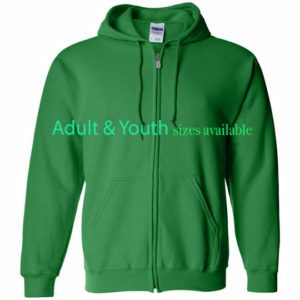 Double lined hood with matching drawstring. Double-needle stitching. Set-in sleeves. 1×1 athletic rib knit cuffs with Lycra(R). White, Black, Ash, Charcoal, Dark Heather, Gold, Heliconia, Kiwi, Light Blue, Military Green, Orange, Royal Blue and Sand.